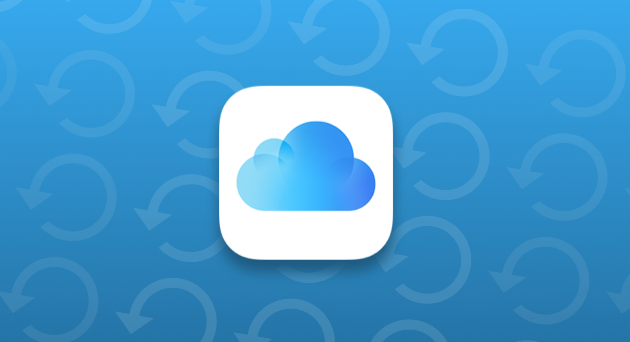 iCloud is a great way to sync your apps and keep the files you need available on any device. But a default account only has 5 GB of free storage space, which is hardly enough even for backups. That’s why you’ve probably encountered “iCloud Storage is Almost Full” or “Not Enough Storage” alerts at some point and wondered what you were supposed to do now. Both alerts mean the same: you’ve run out of free storage or reached the limit of your paid plan. It might seem like you only have one option at this point, which is to upgrade your plan and buy more iCloud storage, but that’s not quite true. Before you reach for your wallet, let’s try to free up some space by cutting down on the files you store in iCloud. If you sync both your iPhone and Mac data to iCloud, eventually storage will fill up again unless you learn how to use it more wisely. So now we’ll go over a few steps you can take to quickly free up iCloud storage now and regularly clean up your iCloud in the future. With iCloud Photo Library enabled on your iPhone, every selfie you take gets automatically synced to the cloud. Each individual photo doesn’t take much space, but if you take three-four shots every time until you get the one you like, use your iPhone as temporary storage for bills, whiteboard schemes, meeting notes, train schedules, and what not, those megabytes quickly add up. One way to go is to go rummage through your library and clean out these unneeded photos manually. Another, faster way is to download Gemini Photos. 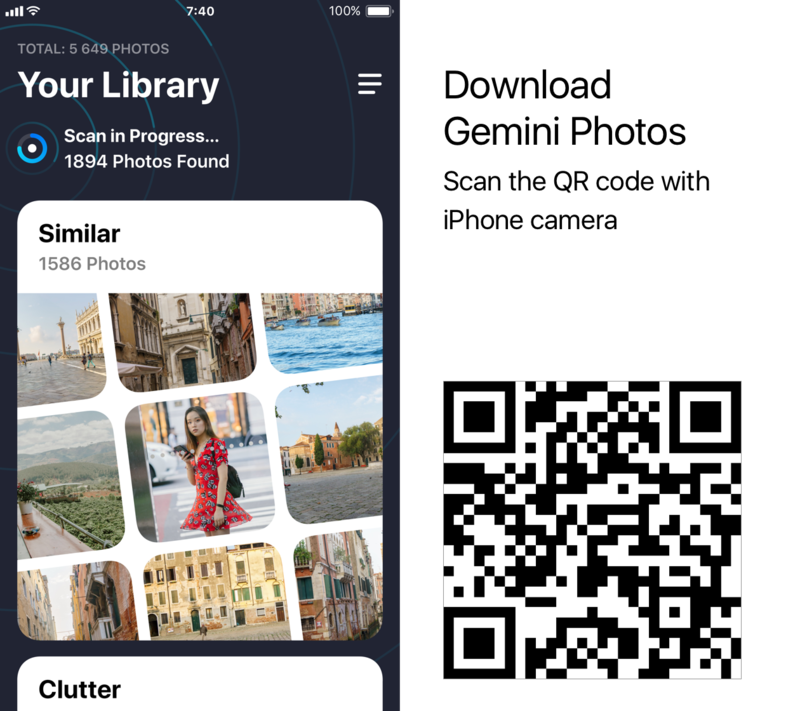 This iPhone app streamlines the process by finding and pre-selecting similar photos, low-quality shots, and screenshots, so you just need to tap Delete. With iCloud Photo Library turned on, the photos you delete on your iPhone will also be removed from the cloud, so you’ll easily free up some iCloud space. The app is free to download, so go ahead and try it on your iPhone. Done. If you’re using macOS High Sierra, iCloud Drive is also available as a folder in Finder, so you can do the same on your Mac. If you’re using an iCloud email account (the one that ends with @icloud.com), all email messages you get are stored in — you guessed it, iCloud. And while emails themselves don’t weigh that much, email attachments do. PDFs, photos, and other files people have sent to you over the months can add up to a few gigabytes, so go over your old correspondence and do some spring cleaning. Having iCloud automatically back up your iPhone on a regular basis is a great way to keep your data intact in case something happens to the phone. But the only backup you’re going to need in this case is the most recent one, so there’s no reason to store backups made months ago. It’s important to know that when you delete a backup it switches off the backup feature for this device. It’s easy to forget that as long as files remain in the Trash (or in the Recently Deleted folder if we’re talking about photos), they still occupy space, be it in the cloud or locally. So after you’re done with steps 1-3 be sure to take out the trash. That’s it, this should help you get more iCloud storage, at least for now. Go over these steps every 1-2 weeks to make sure your iCloud doesn’t get clogged up again. It’s safe to say that two major reasons you’re seeing that “ iCloud storage almost full” message are photos that get synced from your iPhone and large files that get synced from the Documents and Desktop folders on your Mac. 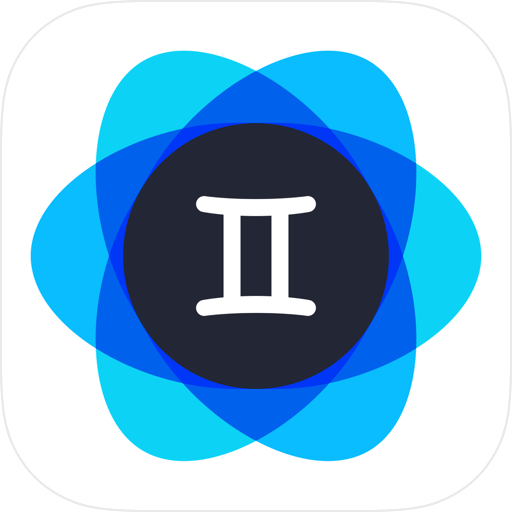 Using Gemini Photos, the app recommended in step 1, should keep your photo library lean, but you should also keep your Documents and Desktop from getting too bloated. All files the app deems large and old are neatly grouped by size, so all you need to do is check mark everything you don’t want anymore and hit Remove. CleanMyMac is free to download, make sure you give it a go. Now, not everyone wants to sync everything to the cloud, and given the fact that your Mac has way more storage than the 5 GB you get for free in iCloud, you might prefer to store your files locally. Now your data should remain locally, on your Mac and iPhone respectively. This is an obvious way out if you’re not too short on budget and don’t mind spending money on storage every month. So how do you upgrade iCloud storage? Getting more space is easy, and you can do it from any device, including your iPhone. On your Mac go to Settings > iCloud > Manage > Buy more storage. On iPhone it’s almost the same, only from the iCloud app you’re going to Manage Storage and then Change Storage Plan. The next logical question you have is how much iCloud storage costs. Well, that depends primarily on your location and how much storage you’d like to get. There are plans for 50 GB, 200 GB, and even 1 or 2 TB. The exact cost is stated right in the menu when you open it, next to the plan. Important notice: Keep in mind that you’re getting this storage to fill with your files once, but you’ll have to pay monthly to use it. Skipping payment or downgrading may result in loss of data, failed backups, and a number of other issues. So when you sign up for the paid plan, be sure to keep your payment method up-to-date. Now you know what the options are, and whatever you decide works best for you — freeing up iCloud storage or simply buying more — the rule of thumb is to keep your iPhone and Mac free from clutter. Because nobody wants to be stuck with an iPhone that won't back up and take any more photos. Need more space in iCloud?